"Samantha and her partner did an amazing job with our proposal/engagement pictures. She was very attentive since my 1st interaction with her and they made us feel comfortable during the shoot. She knew exactly where and at what time to do the proposal and she captured it perfectly. We had never done a Photo shoot before and she was able to capture amazing pictures even with us feeling a bit weird." JENNIFER & MADELINE (USA) ★★★★★ "Samantha and her partner did an amazing job with our proposal/engagement pictures. She was very attentive since my 1st interaction with her and they made us feel comfortable during the shoot. She knew exactly where and at what time to do the proposal and she captured it perfectly. We had never done a Photo shoot before and she was able to capture amazing pictures even with us feeling a bit weird." 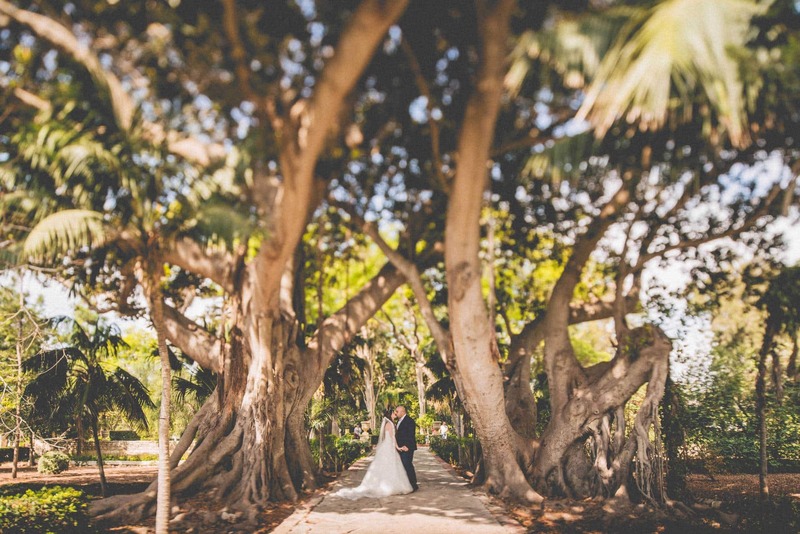 "Samantha and Vanja were simply amazing! I could not have been happier with my photos. It was such a pleasure to work with both of them! They were so accommodating to our every need. The photos were both artistic and stunning." DEMELZA & RYAN (INDIA) ★★★★★ "Samantha and Vanja were simply amazing! I could not have been happier with my photos. It was such a pleasure to work with both of them! They were so accommodating to our every need. The photos were both artistic and stunning." 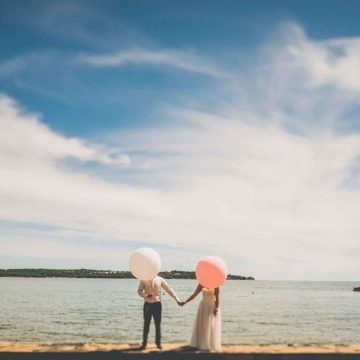 "Amazing photographer for our destination wedding in Croatia! 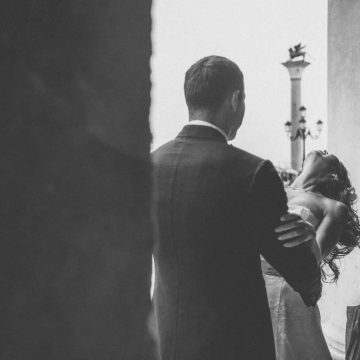 We have amazing photo's from our wedding in Rovinj thanks to Sam - can't recommend her highly enough! Friendly and professional - and excellent value for money. 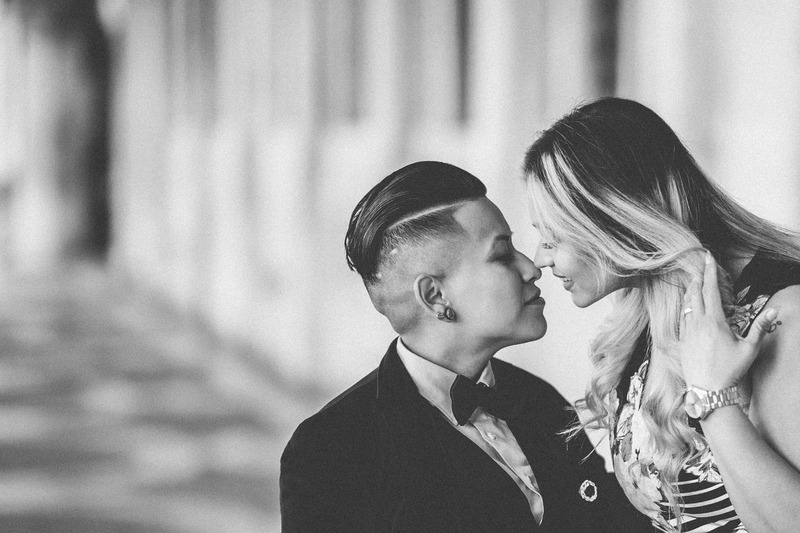 Seriously her photo's are the best wedding photo's we've ever seen! Thank you!!" 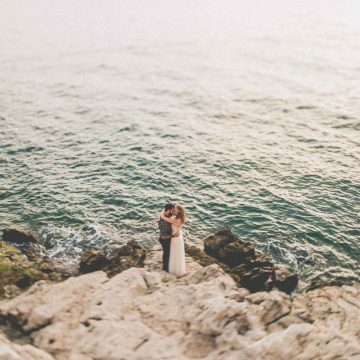 JEMMA & DOMINIC (UK) ★★★★★ "Amazing photographer for our destination wedding in Croatia! 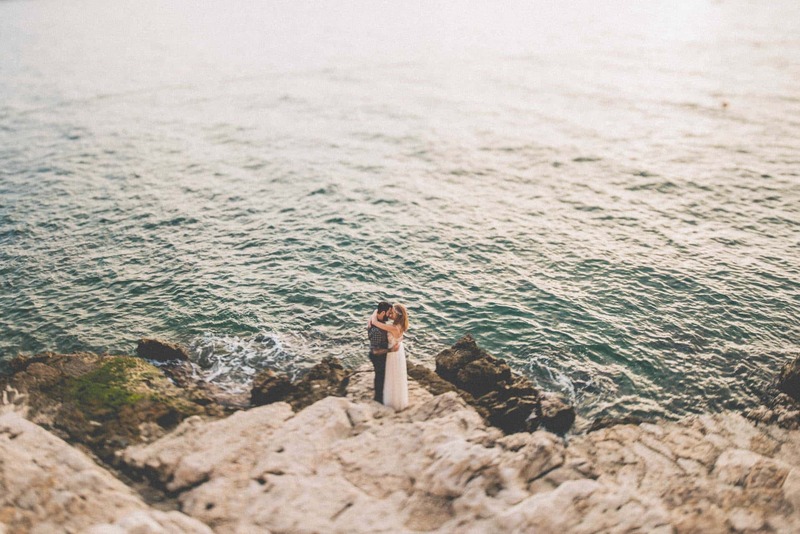 We have amazing photo's from our wedding in Rovinj thanks to Sam - can't recommend her highly enough! Friendly and professional - and excellent value for money. 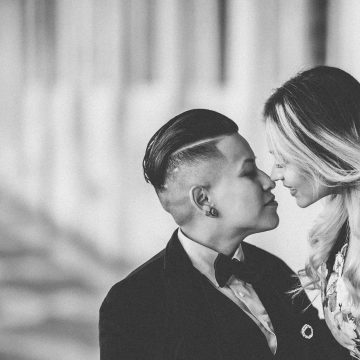 Seriously her photo's are the best wedding photo's we've ever seen! Thank you!!" "Sam & Vanja provided a slick and professional service from start to finish. Being based in the UK, organising a wedding abroad had it’s challenges, however not where our wedding photographer was concerned. We were hugely impressed and it was good to know we were in safe hands. Thank you so much for our gorgeous wedding photos. We both absolutely love them and can't stop looking at them, reliving the day.!!!" NIKIE & JAMES (UK) ★★★★★ "Sam & Vanja provided a slick and professional service from start to finish. Being based in the UK, organising a wedding abroad had it’s challenges, however not where our wedding photographer was concerned. We were hugely impressed and it was good to know we were in safe hands. Thank you so much for our gorgeous wedding photos. We both absolutely love them and can't stop looking at them, reliving the day.!!!" "Samantha is a exceptionally talented photographer. Her great eye for detail, enthusiasm and intimate knowledge of the locale made the experience smooth and unforgettable. As a true professional, she was always present but never obtrusive, finger on the camera trigger and ready for action. I feel very fortunate to have had the opportunity to hire Samantha." SOFIA & DINO (USA) ★★★★★ "Samantha is a exceptionally talented photographer. Her great eye for detail, enthusiasm and intimate knowledge of the locale made the experience smooth and unforgettable. As a true professional, she was always present but never obtrusive, finger on the camera trigger and ready for action. I feel very fortunate to have had the opportunity to hire Samantha." "We asked Samantha to take our Pre-Wedding Photos and we couldn't be happier. The photos are exceptional and her talent is clearly shown in the pictures. We cannot wait to take our Wedding Photos now!! I know Samantha will exceed our expectations once again! Highly recommend! :D"
STEPHANIE & PATRICK (MALTA) ★★★★★ "We asked Samantha to take our Pre-Wedding Photos and we couldn't be happier. The photos are exceptional and her talent is clearly shown in the pictures. We cannot wait to take our Wedding Photos now!! I know Samantha will exceed our expectations once again! Highly recommend! :D"
"If you want a special photo session/book, Samantha is the right choice! Originale, lontana dalle classiche foto che ormai siamo stufi di vedere. 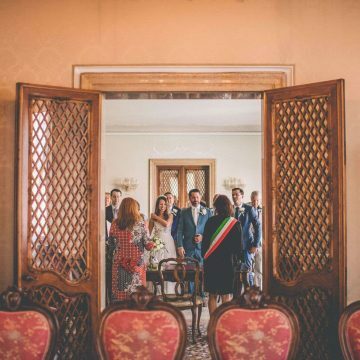 Sa catturare momenti che per la maggior parte di noi passano inossevati...guardando le sue foto vi renderete conto di come è andato il vostro matrimonio, delle facce che i vostri invitati avevano quando pensavano che nessuno li stesse vedendo! Merita!" MARINA & SALVATORE (ITALY) ★★★★★ "If you want a special photo session/book, Samantha is the right choice! Originale, lontana dalle classiche foto che ormai siamo stufi di vedere. 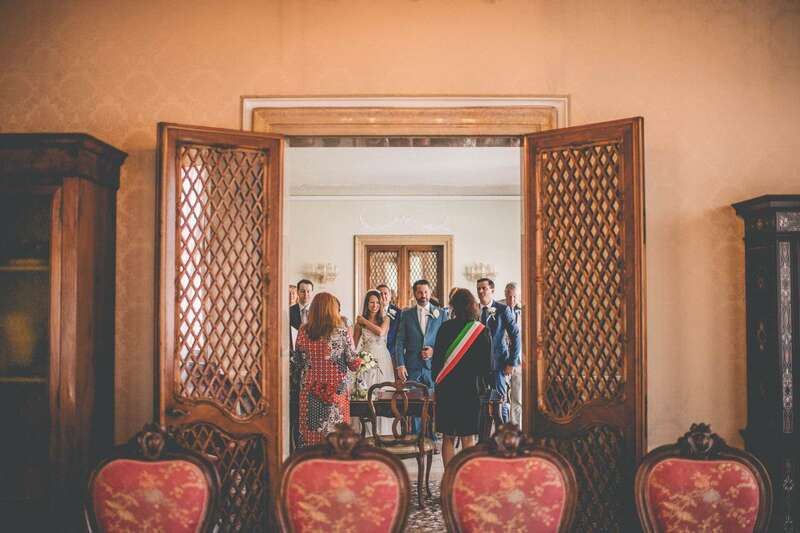 Sa catturare momenti che per la maggior parte di noi passano inossevati...guardando le sue foto vi renderete conto di come è andato il vostro matrimonio, delle facce che i vostri invitati avevano quando pensavano che nessuno li stesse vedendo! Merita!" "Samantha was amazing. 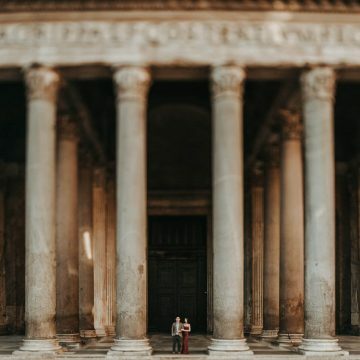 I took my girlfriend to Italy to propose and Samantha traveled 2 hours to capture the moment for us. I requested that her and her partner blend in with the other tourists to capture our intimate moment. It turned out beautifully. Choosing Samantha was the second best decision I made that trip!!!" DANA & PAUL (USA) ★★★★★ "Samantha was amazing. I took my girlfriend to Italy to propose and Samantha traveled 2 hours to capture the moment for us. I requested that her and her partner blend in with the other tourists to capture our intimate moment. It turned out beautifully. Choosing Samantha was the second best decision I made that trip!!!" "Samantha Smilovic is a very creative and professional protographer. The pictures she took look natural, very emotional and filled with love because Samantha catches moments, smiles and details. She asks you to behave as if there is no camera at all that's why the pictures are so different from other photographers who ask you to pose. My husband and I were extremely happy by our wedding pictures in Venice and pre-wedding photoshoot in Croatia. I recommend everyone to choose Samatha as your wedding photographer and I hope that we will have an opportunity to work with Samatha again for our family photoshoot when we come to Venice." ИРИНА & ВЯЧЕСЛАВ (RUSSIA) ★★★★★ "Samantha Smilovic is a very creative and professional protographer. The pictures she took look natural, very emotional and filled with love because Samantha catches moments, smiles and details. She asks you to behave as if there is no camera at all that's why the pictures are so different from other photographers who ask you to pose. My husband and I were extremely happy by our wedding pictures in Venice and pre-wedding photoshoot in Croatia. I recommend everyone to choose Samatha as your wedding photographer and I hope that we will have an opportunity to work with Samatha again for our family photoshoot when we come to Venice." "Thank you Sam and Vanja, we love the pictures so much. We are over the moon with the photos. The result is beyond our expectation. There are so many great emotional moments captured, with the authentic venice ambience, which is vintage, dreamy n romantic. This is why we chose you as our photographer in the first place, so we’re really just so pleased with what you’ve done! Thank you again for the fantastic images." LEENEY & WILLY (INDONESIA) ★★★★★ "Thank you Sam and Vanja, we love the pictures so much. We are over the moon with the photos. The result is beyond our expectation. There are so many great emotional moments captured, with the authentic venice ambience, which is vintage, dreamy n romantic. This is why we chose you as our photographer in the first place, so we’re really just so pleased with what you’ve done! Thank you again for the fantastic images." 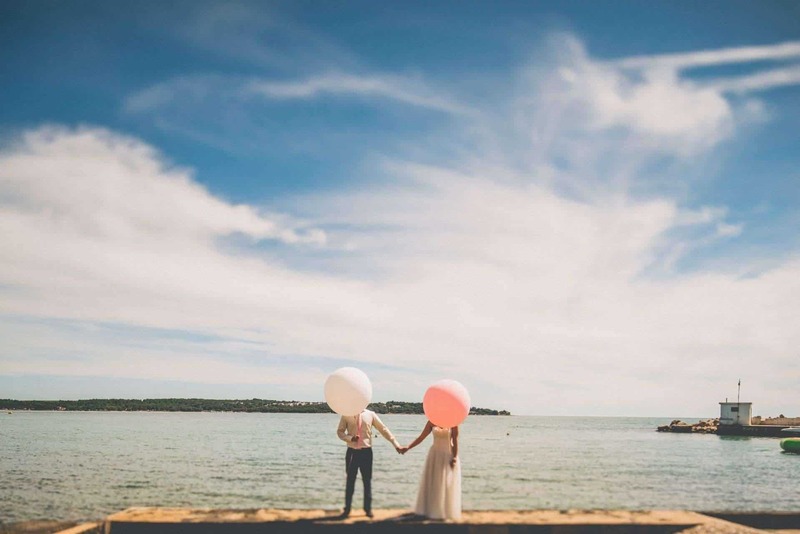 "My husband and I decided to get married in a very non-traditional manner by eloping to Rovinj and creating our own personal vow ceremony. Samantha was completely open to our plan. She understood the aesthetic we were trying to achieve and the memories we were trying to capture. 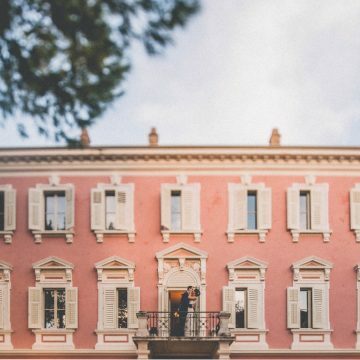 Her photographs achieved a soft, dreamy, bohemian stroll around beautiful Rovinj AND our intimate, love and bliss filled wedding ceremony. She nailed it!" AARYNE & AJ (USA) ★★★★★ "My husband and I decided to get married in a very non-traditional manner by eloping to Rovinj and creating our own personal vow ceremony. Samantha was completely open to our plan. She understood the aesthetic we were trying to achieve and the memories we were trying to capture. 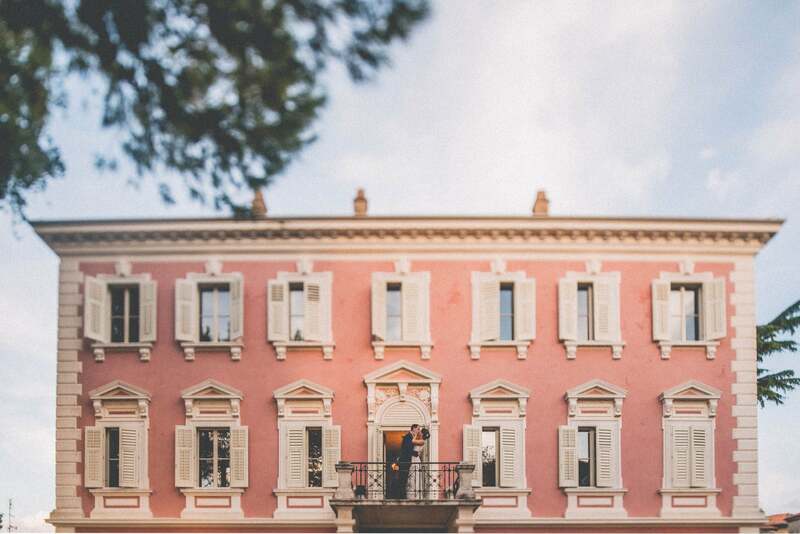 Her photographs achieved a soft, dreamy, bohemian stroll around beautiful Rovinj AND our intimate, love and bliss filled wedding ceremony. She nailed it!" "Samantha is an excellent photographer with a great eye! I am beyond happy with my beautiful wedding photos. I love how communicative she is and how she understood exactly what I was looking for. She is reliable and I feel like I receive phenomenal value for my money. I highly recommend :)"
KATE & RYAN (USA) ★★★★★ "Samantha is an excellent photographer with a great eye! I am beyond happy with my beautiful wedding photos. I love how communicative she is and how she understood exactly what I was looking for. She is reliable and I feel like I receive phenomenal value for my money. 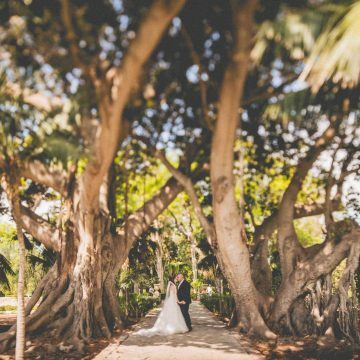 I highly recommend :)"
"We liked straightaway Samantha`s work but we would never have imagined that we would get so breathtaking pictures of our destination wedding! Full of emotions, every moment has been caught! We just can`t stop looking at them! Highly recommended! We are going to recommend her also over Hungary :)"
VIKTÓRIA & LÁSZLÓ (HUNGARY) ★★★★★ "We liked straightaway Samantha`s work but we would never have imagined that we would get so breathtaking pictures of our destination wedding! Full of emotions, every moment has been caught! We just can`t stop looking at them! Highly recommended! 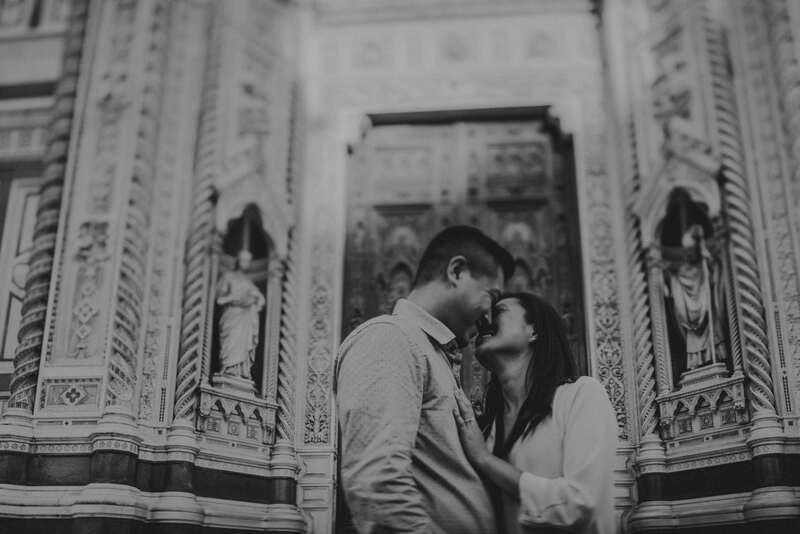 We are going to recommend her also over Hungary :)"
"My husband and I traveled to Italy for our honeymoon and met up with Samantha and Vanja for our photoshoot in 2 different cities: Venice and Rome. Samantha has a unique storytelling aspect to her photography. We received our final edited photos within 1 week and were very pleased with the details of her work. Communication was easy via email and snapchat. We now follow her and Moon Weddings on Instagram and Facebook as we are excited to see what new creative things she is trying out!" 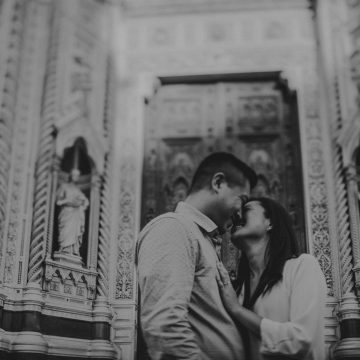 JIA & MARK (USA) ★★★★★ "My husband and I traveled to Italy for our honeymoon and met up with Samantha and Vanja for our photoshoot in 2 different cities: Venice and Rome. Samantha has a unique storytelling aspect to her photography. We received our final edited photos within 1 week and were very pleased with the details of her work. Communication was easy via email and snapchat. We now follow her and Moon Weddings on Instagram and Facebook as we are excited to see what new creative things she is trying out!" "Samantha was absolutely amazing! She sure knows how to capture your love perfectly. Everything is so natural and not posed. Just pure romance! She just captures every loving moment with your spouse; goofiness and pure love. She is such a sweet and talented photographer. She is definitely your photographer!! Let's put it this way...my husband who HATES taking photos.....he absolutely had FUN and LOVED the outcome of the photos!!! Our Love Story Photo Shoot turned out better than I imagined!! 😀 Thank you so much Samantha!!!" JENNIFER & STEVE (USA) ★★★★★ "Samantha was absolutely amazing! She sure knows how to capture your love perfectly. Everything is so natural and not posed. Just pure romance! She just captures every loving moment with your spouse; goofiness and pure love. She is such a sweet and talented photographer. She is definitely your photographer!! Let's put it this way...my husband who HATES taking photos.....he absolutely had FUN and LOVED the outcome of the photos!!! Our Love Story Photo Shoot turned out better than I imagined!! 😀 Thank you so much Samantha!!!" "Samantha is a great artist! 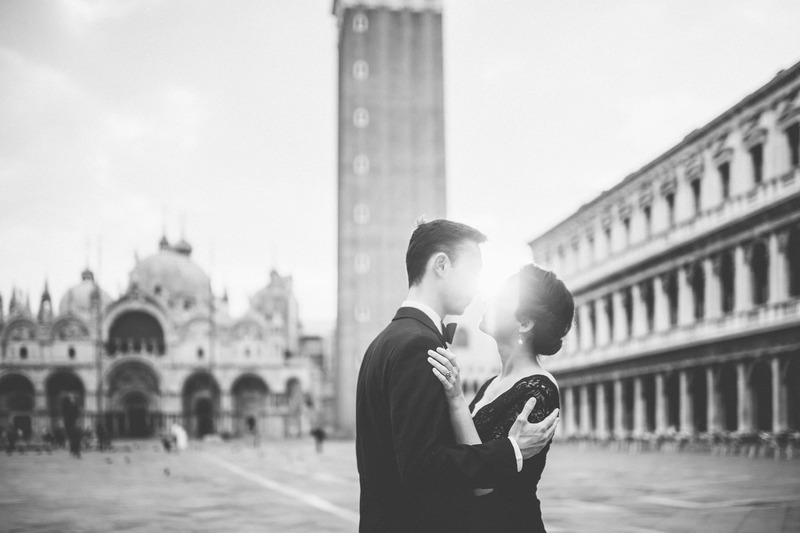 I am more than happy with the result of my post wedding session in Venice. She understood exactly what I and my husband wanted. I highly recommend her job if you want special and original photos." CYNTIA & ANGELO (PERU) ★★★★★ "Samantha is a great artist! 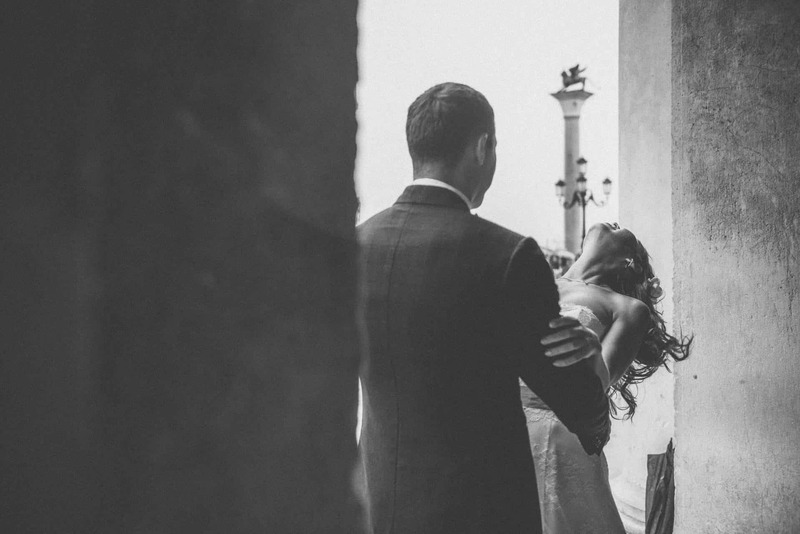 I am more than happy with the result of my post wedding session in Venice. She understood exactly what I and my husband wanted. I highly recommend her job if you want special and original photos." 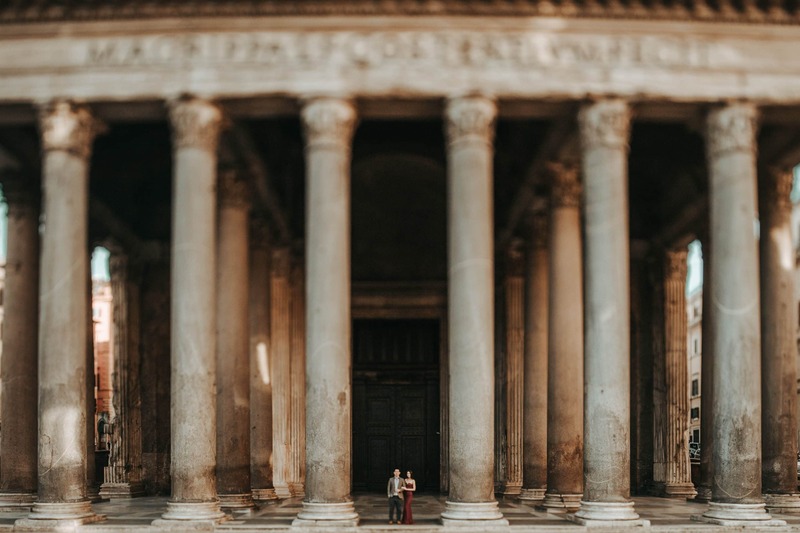 "Just a couple of weeks after our engagement photo shoot in Venice with Samantha and Vanja, my fiancée turned to me and said "I wish we could do another photo shoot with them! They were SO GOOD!" Trying to pick out a photographer for a special occasion (especially an engagement) in a foreign country can be a very stressful affair. But I cannot recommend Samantha and Vanja enough. The photos they took in our shoot were not "stock" or staged photos. 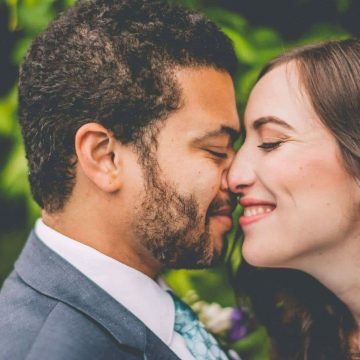 They did such a wonderful job of making myself and my fiancée so comfortable during the shoot and they were able to capture "us being us" in the photos. Obviously there are pretty popular (and rightly so) photo opportunities in Venice, but the photos that came out of our shoot looked completely unique and tailored to who we are as a couple, and this is a great testament to their talents as photographers. On top of all of this however, they were such a joy to work with even while planning the shoot over email. Samantha was very generous all throughout the planning stages, even tailoring a package to our financial means and expectations for the shoot. All in all, I couldn't have dreamed of better photographers to capture our engagement in Venice. 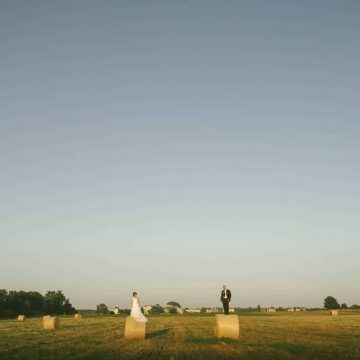 Samantha and Vanja are brilliant photographers, and, even more, such good people." 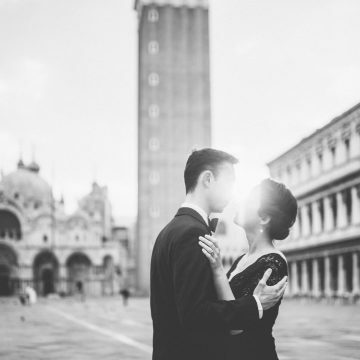 SARAH & CONNER (UK) ★★★★★ "Just a couple of weeks after our engagement photo shoot in Venice with Samantha and Vanja, my fiancée turned to me and said "I wish we could do another photo shoot with them! They were SO GOOD!" Trying to pick out a photographer for a special occasion (especially an engagement) in a foreign country can be a very stressful affair. But I cannot recommend Samantha and Vanja enough. The photos they took in our shoot were not "stock" or staged photos. 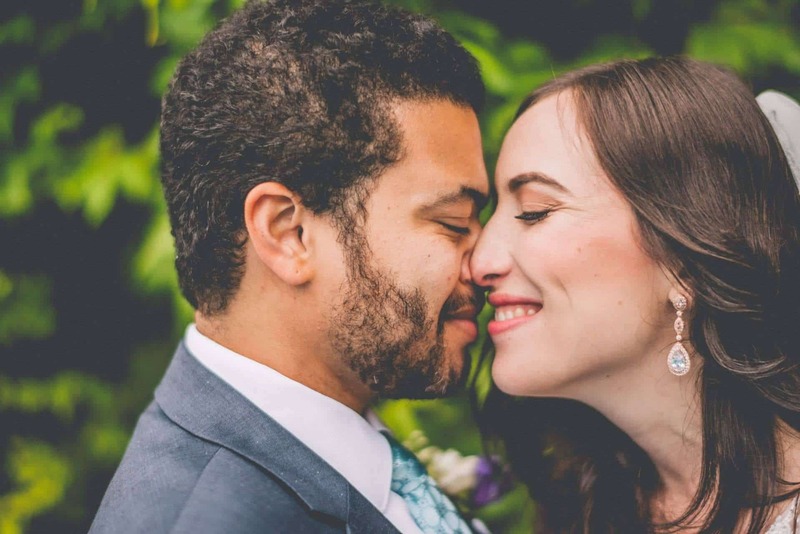 They did such a wonderful job of making myself and my fiancée so comfortable during the shoot and they were able to capture "us being us" in the photos. Obviously there are pretty popular (and rightly so) photo opportunities in Venice, but the photos that came out of our shoot looked completely unique and tailored to who we are as a couple, and this is a great testament to their talents as photographers. On top of all of this however, they were such a joy to work with even while planning the shoot over email. Samantha was very generous all throughout the planning stages, even tailoring a package to our financial means and expectations for the shoot. All in all, I couldn't have dreamed of better photographers to capture our engagement in Venice. 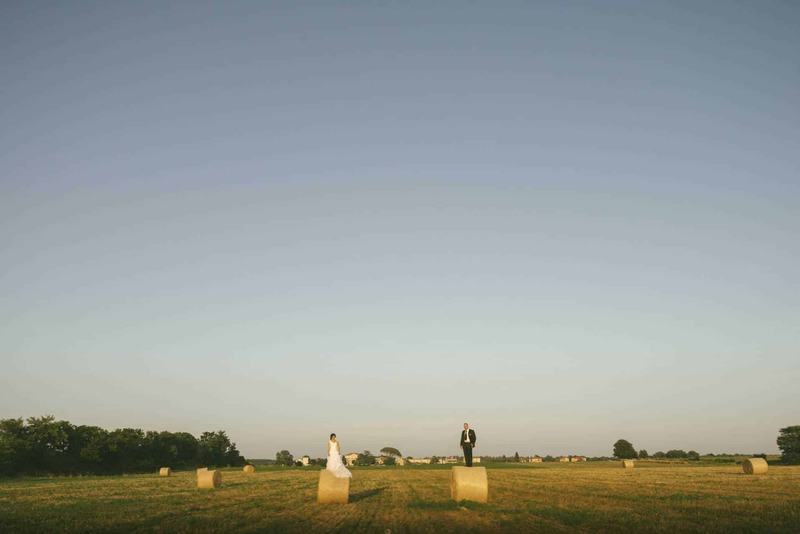 Samantha and Vanja are brilliant photographers, and, even more, such good people." "As young preliminary couple from South Korea currently living in Germany, we made great job with Samantha in Venice. 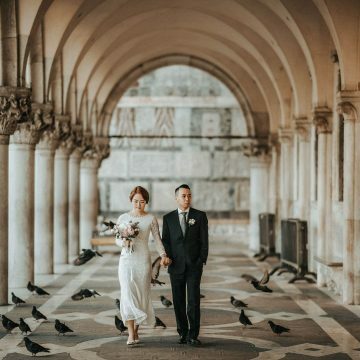 As a professional photographer, she perfectly understands the architecture of amazing scenery in Venice and knows how to use lights and shadows for every situation. I decided to take our most beautiful moments with Samantha, because I really loved her portfolio, and our final results are more lovely than I expected. Sam is amazing photographer, and nice friend too. As we are not that familiar with the location(Venice and around), I couldn't help asking her like where to buy flowers, where to get hair and make-up and so on. Every time she gave me her kind advices from her professional experiences. Sam is the best professional for some special moments. We were so lucky for that!" SO YOUNG & CHANGIN (SOUTH KOREA) ★★★★★ "As young preliminary couple from South Korea currently living in Germany, we made great job with Samantha in Venice. 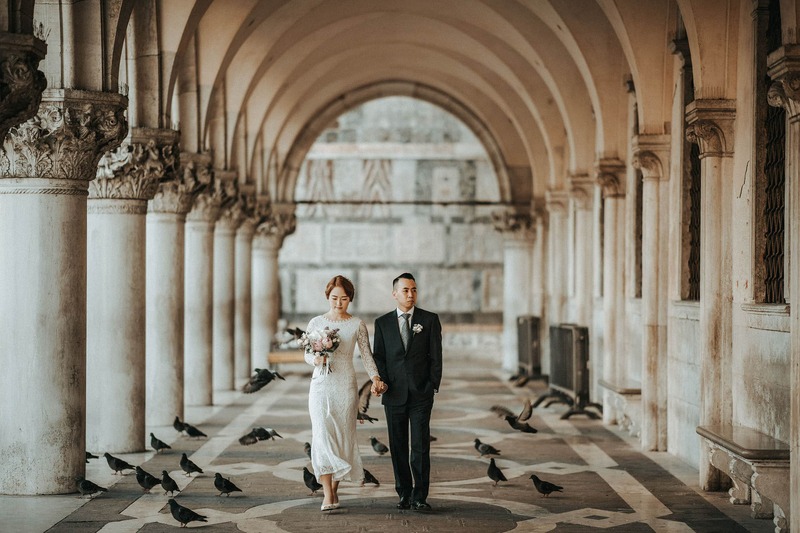 As a professional photographer, she perfectly understands the architecture of amazing scenery in Venice and knows how to use lights and shadows for every situation. I decided to take our most beautiful moments with Samantha, because I really loved her portfolio, and our final results are more lovely than I expected. Sam is amazing photographer, and nice friend too. As we are not that familiar with the location(Venice and around), I couldn't help asking her like where to buy flowers, where to get hair and make-up and so on. Every time she gave me her kind advices from her professional experiences. Sam is the best professional for some special moments. We were so lucky for that!"